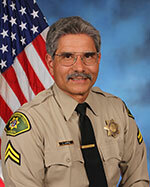 The Sheriff’s Office is also proud to provide police services for the City of Solvang. 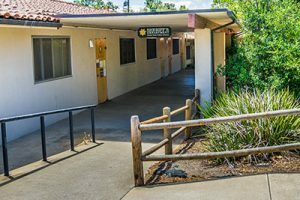 The Solvang Station is located north of the Gaviota Pass in Santa Barbara County. 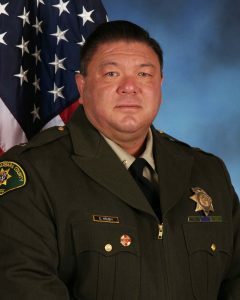 The Chief of Police for the City of Solvang is Lieutenant Eddie Hseuh. The City of Solvang and the Sheriff’s Office have a long standing positive working relationship. Our mission is to provide the City of Solvang with quality law enforcement services and to protect and serve the citizens of Solvang through innovation, hard work, dedication, and partnership. The City of Solvang is well-known for being one of the safest communities in California. In 2016, Solvang was rated at # 56 of the top 100 safest cities in California. The field deputies, supported by administrative staff, are responsible for approximately 400 square miles of the unincorporated area surrounding, and including the City of Solvang, and the communities of Ballard, Los Olivos, and Santa Ynez. Patrol operations within the city also include traffic enforcement and accident investigations. The City of Solvang also has a Community Resource Deputy, Charlie Uhrig who handles community crime prevention and awareness programs within the city limits. 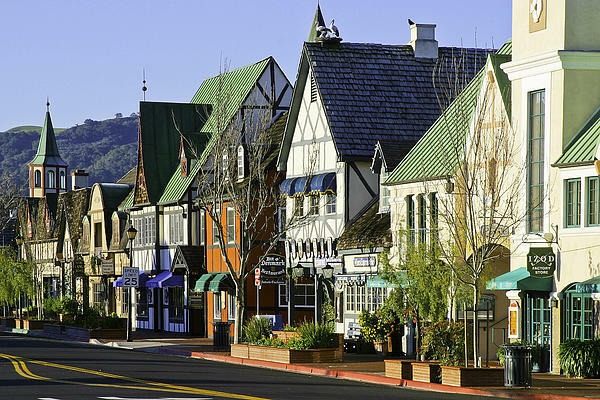 Solvang is a small community patterned after an old-fashioned Danish village. Solvang was founded by Danish settlers in the early 1900’s and the name Solvang means “sunny field” in Danish. Solvang is nestled between the town of Santa Ynez and the City of Buellton in the Santa Ynez Valley. 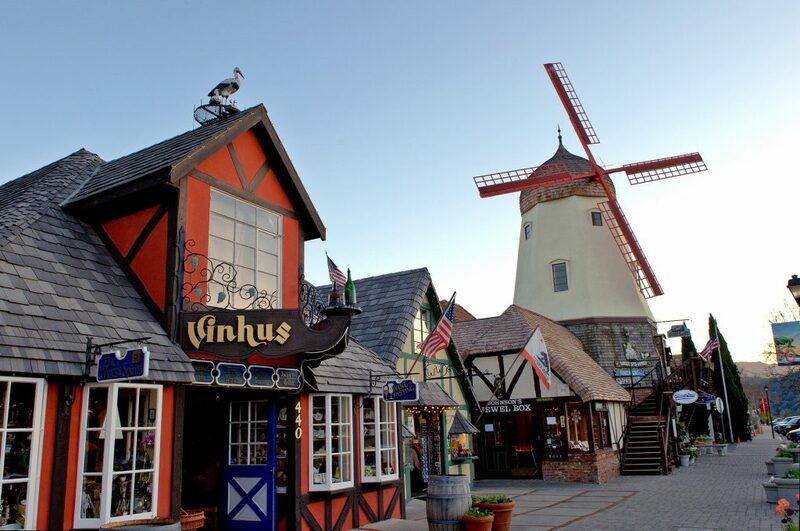 Solvang boasts over three million tourists a year who travel there to enjoy the Danish architecture, culture, events, numerous bakeries, hotels and wine tasting establishments. For more information on the city of Solvang click here. In 2017, the Santa Barbara Sheriff’s Office was recognized by the Solvang Chamber of Commerce at their Community Awards Banquet. The Santa Barbara Sheriff’s Office received the “Public Service Award” for outstanding performance.